The Apostle/founder of the ministry had always had a burden to bring the light of Jesus to North America for over two decades, but labourers were few, so the focus was in Nigeria and her interiors. 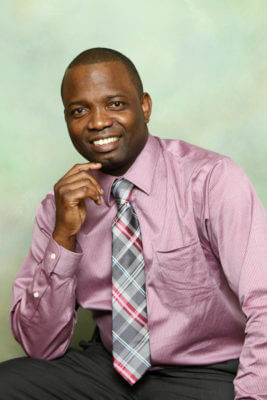 Apostle B.O Ola-Ojo was later able to do some groundwork in Texas, U.S.A in bringing the gospel to North America. In 2014, Abayomi and Adepeju finally took the mandate to pioneer Jesus is Light Ministries aka Light Chapel in Calgary, and with the leading and enablement of God, the Church was birth with God’s word being preached and taught with all sincerity and raising an army for God in North America.